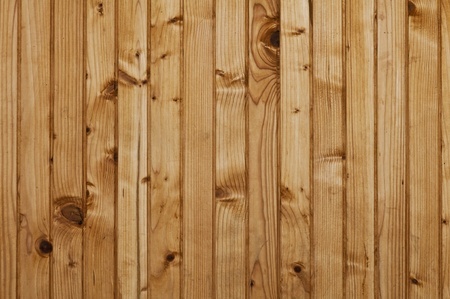 The Pine Wood Planks wallpaper mural will add the look of thin, pine-like wood paneling to any space. The variations in the grain and coloring will add textural interest. Choose your material and select your size, or customize to your wall.